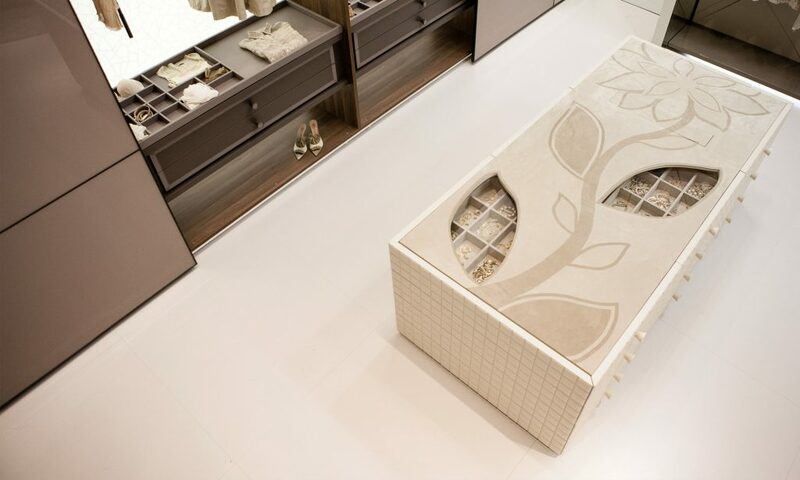 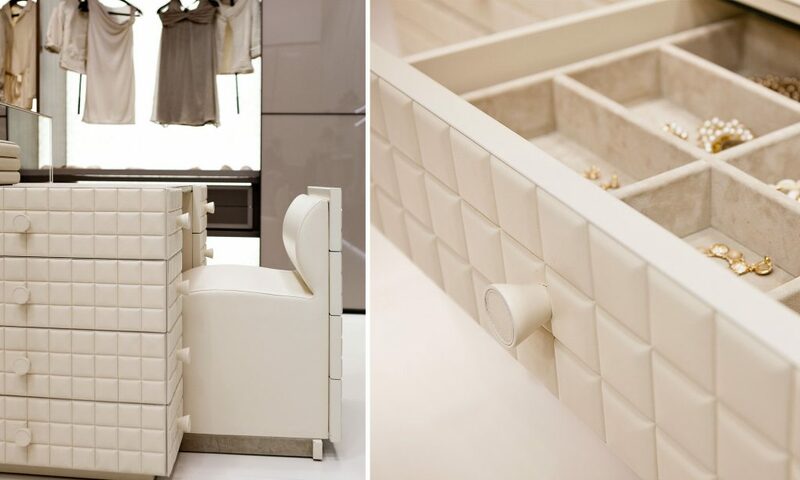 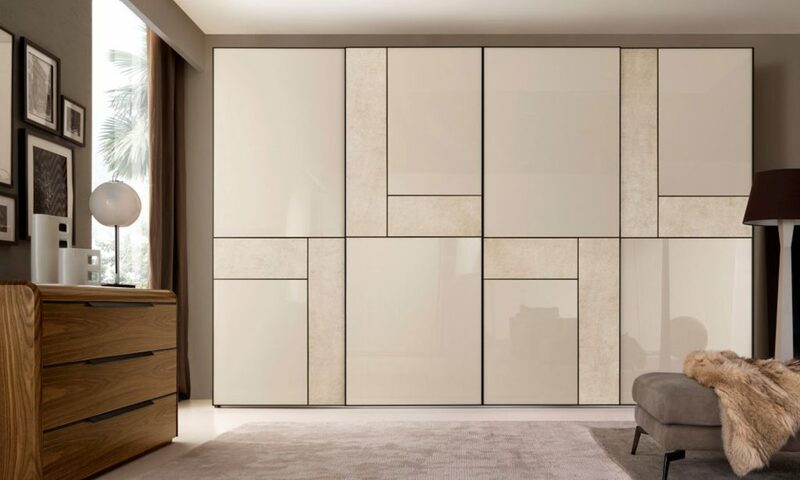 The Butterfly collection stems from an innovative concept: materials themselves characterize the doors, creating individuality, and allow the freedom to choose from different sensations. 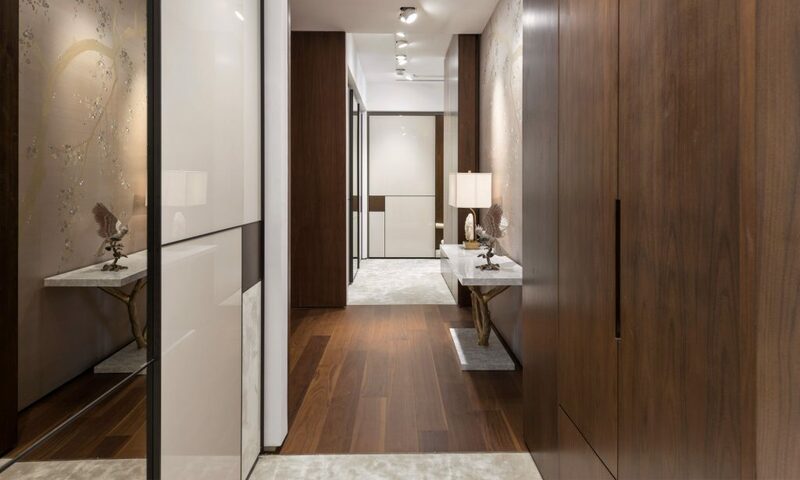 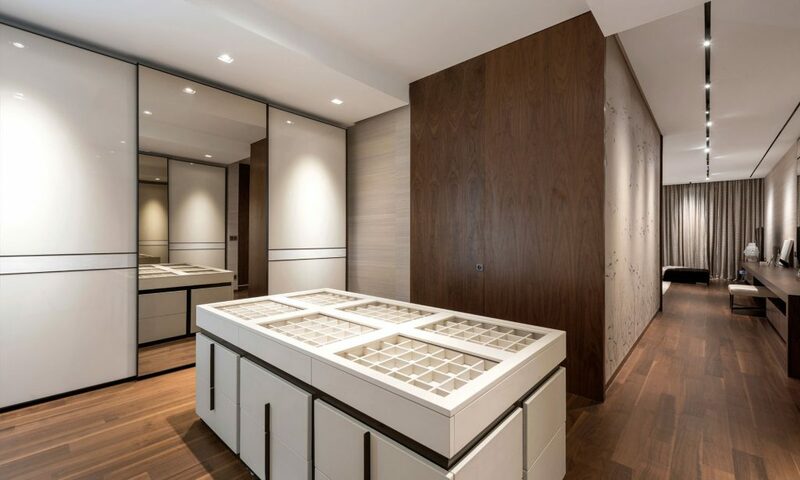 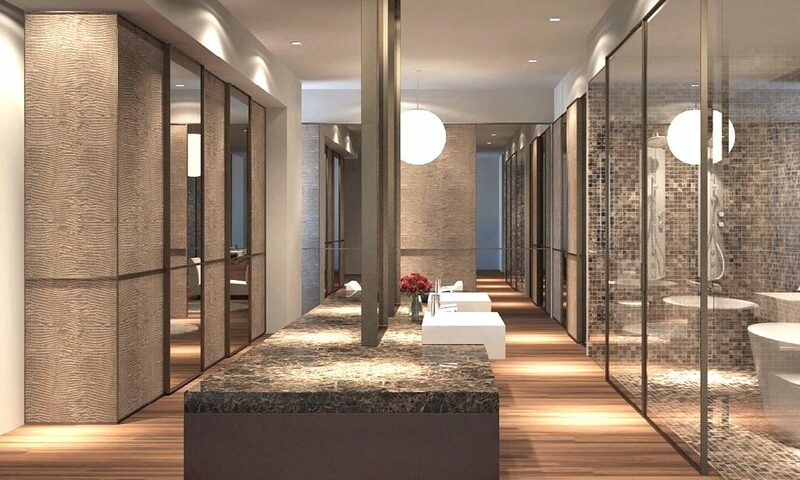 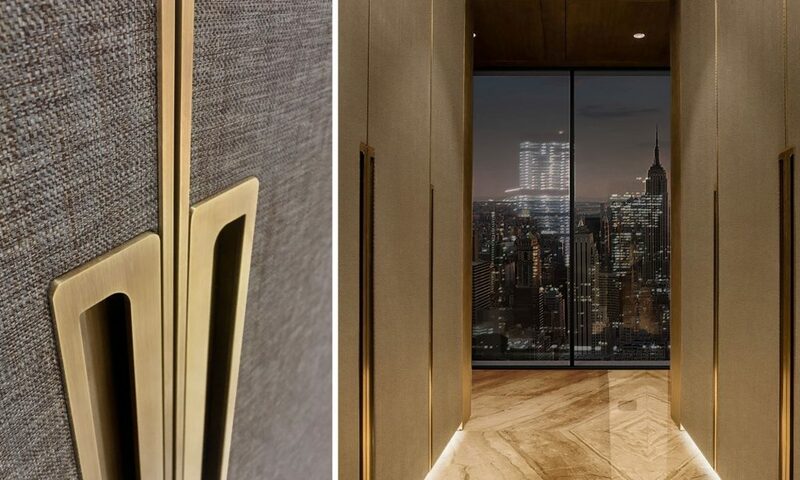 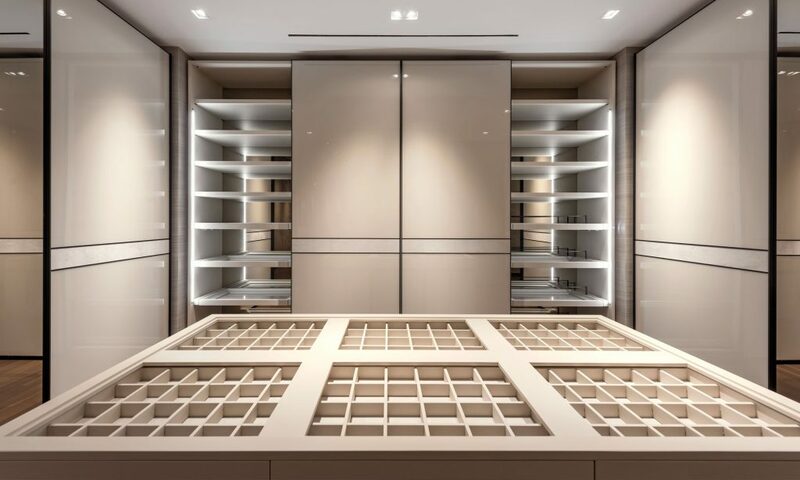 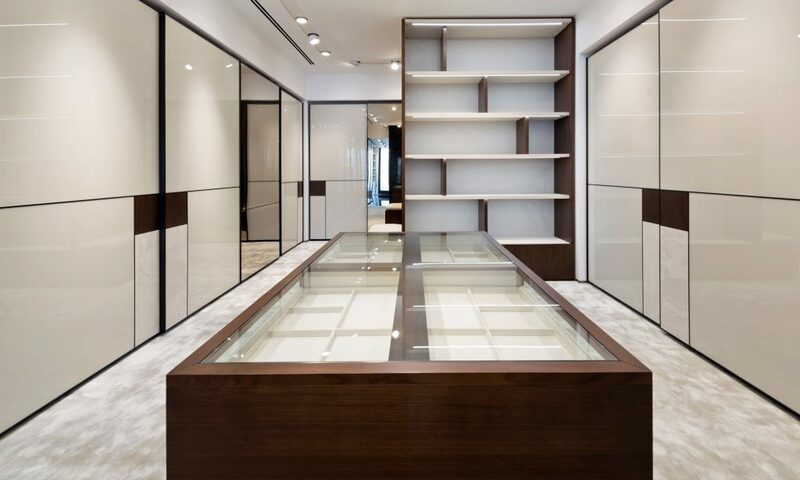 The forms come to life thanks to the mix of wood, glass, mirrors, eco-leather and marble, creating beautiful, customizable, and unexpected encounters. 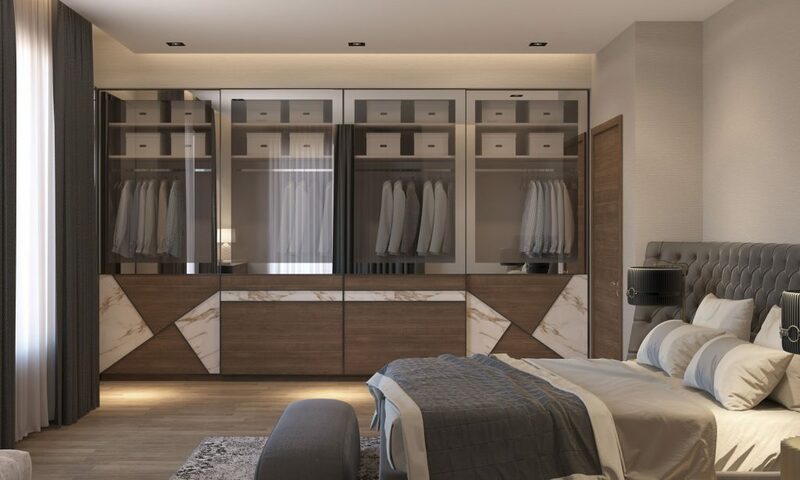 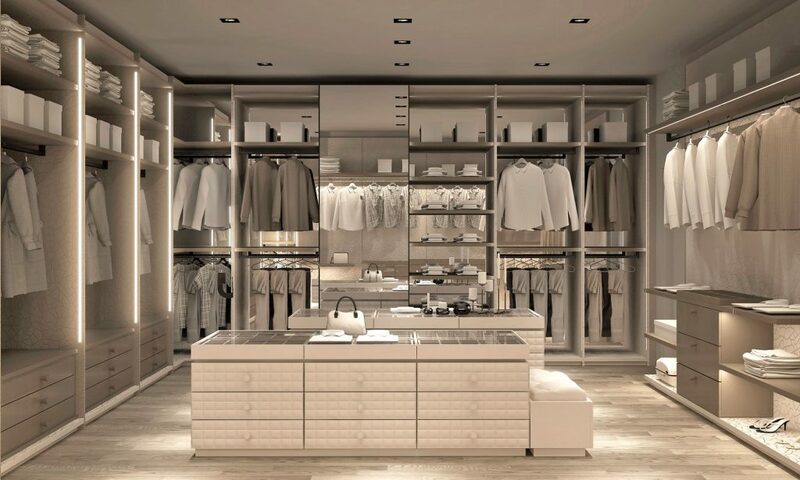 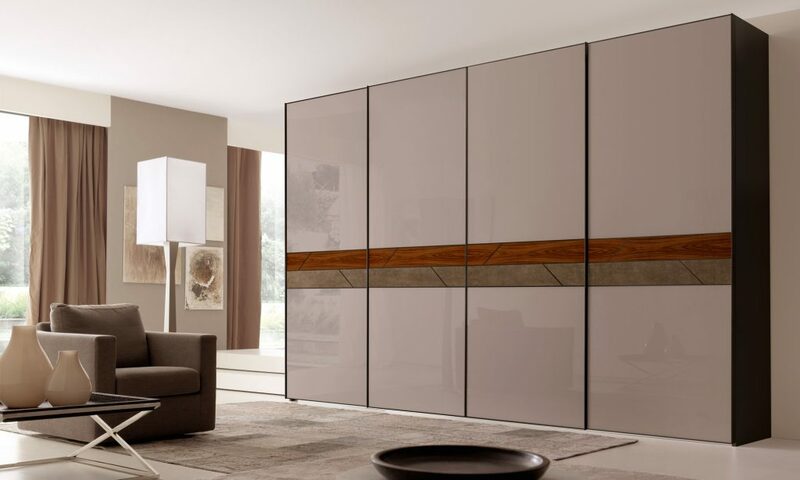 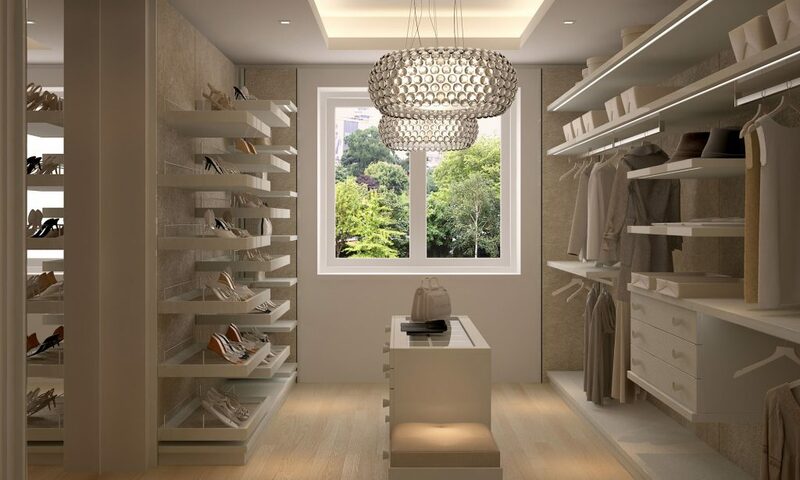 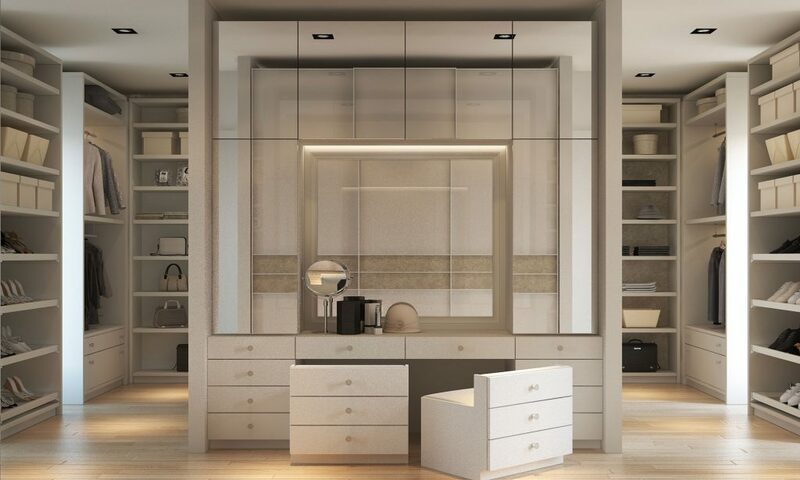 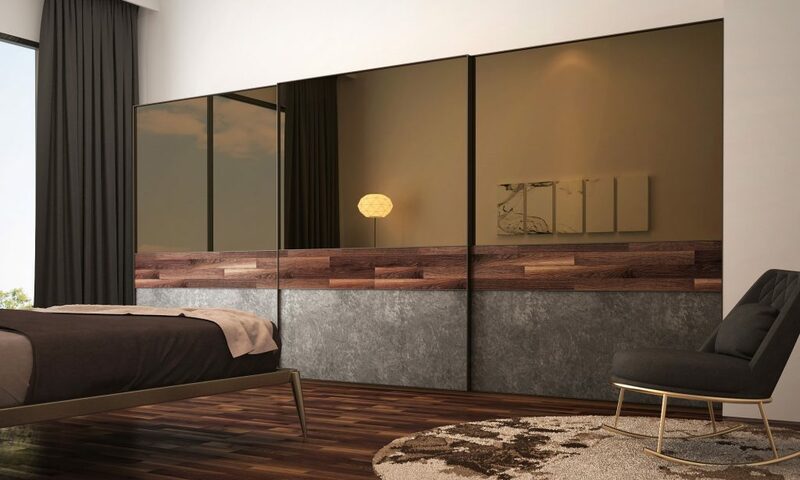 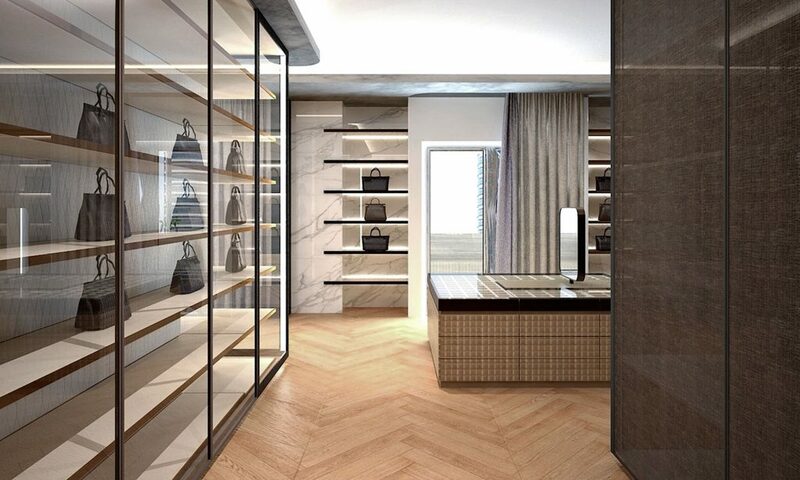 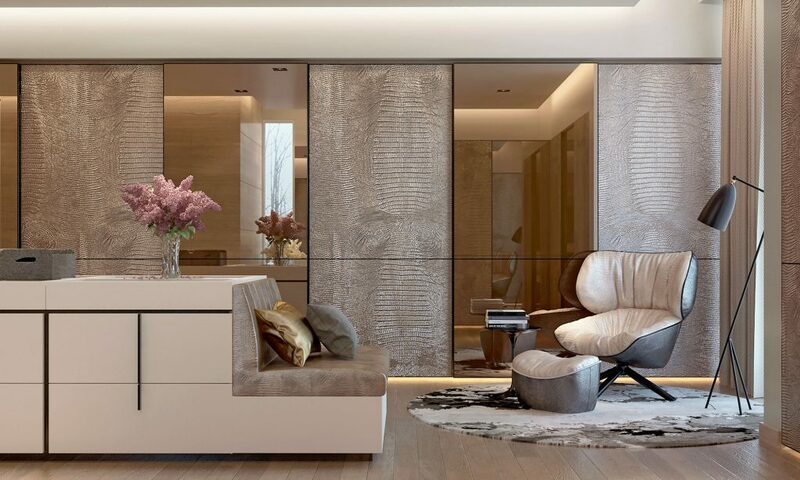 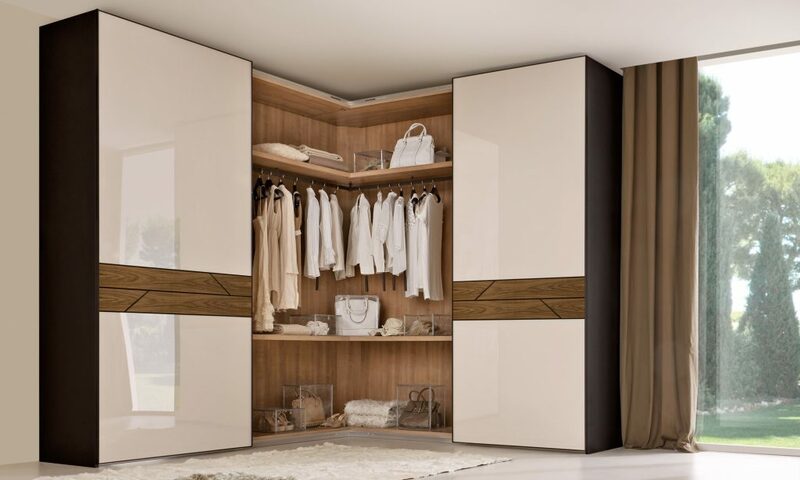 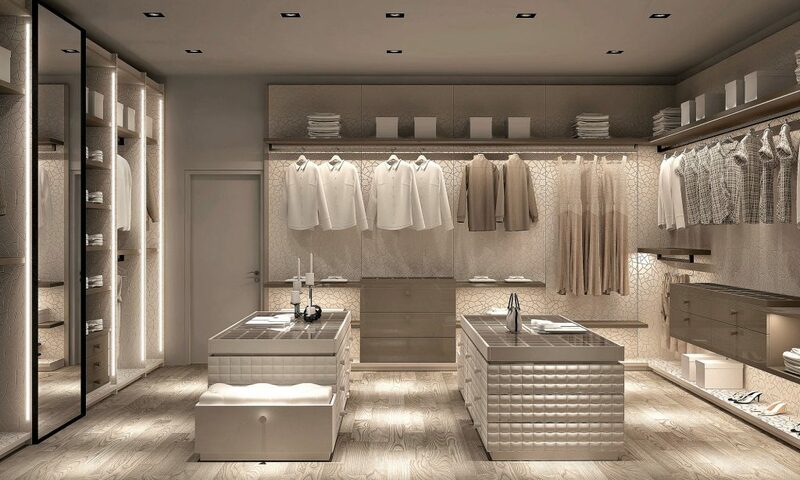 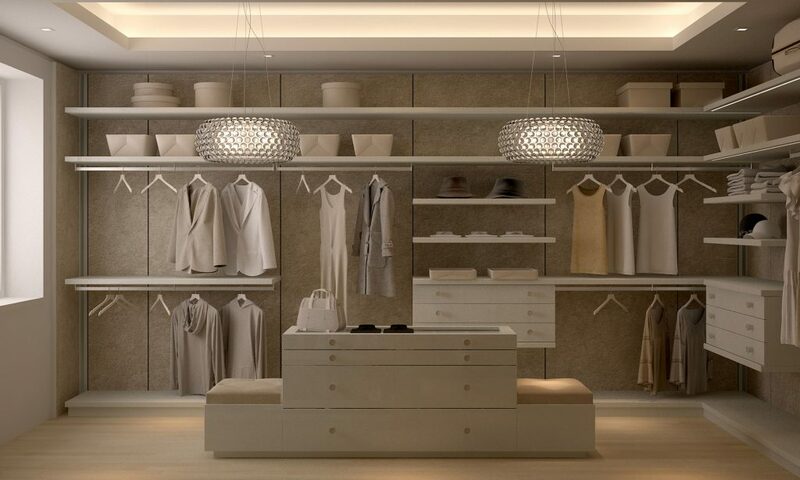 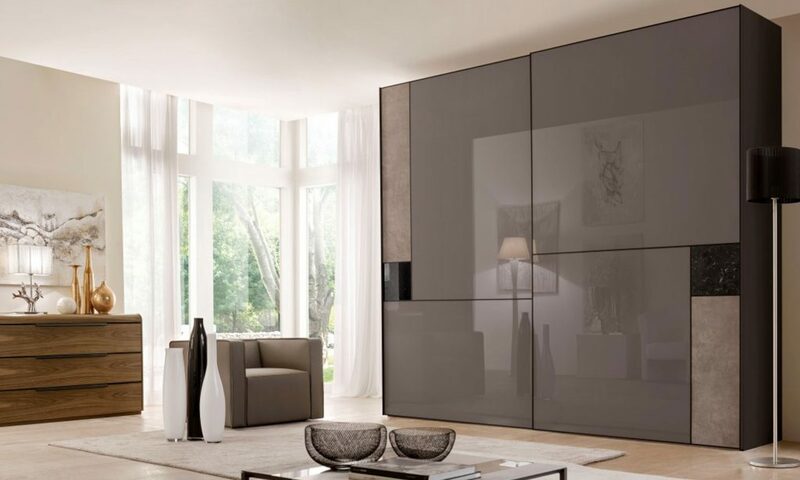 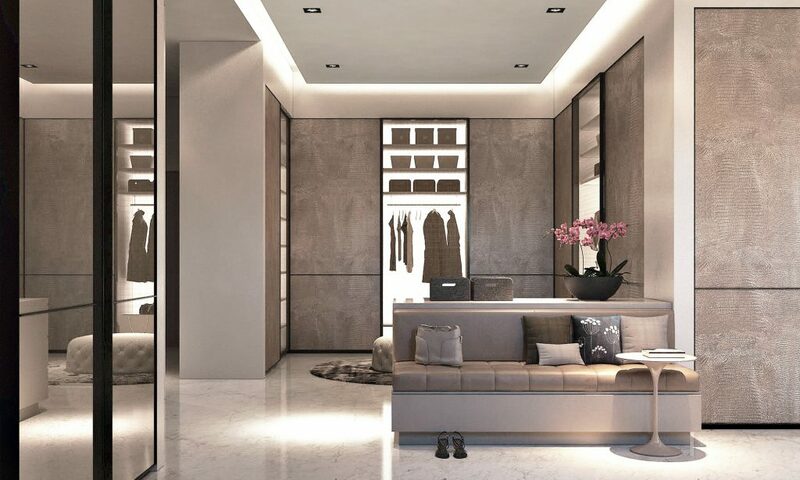 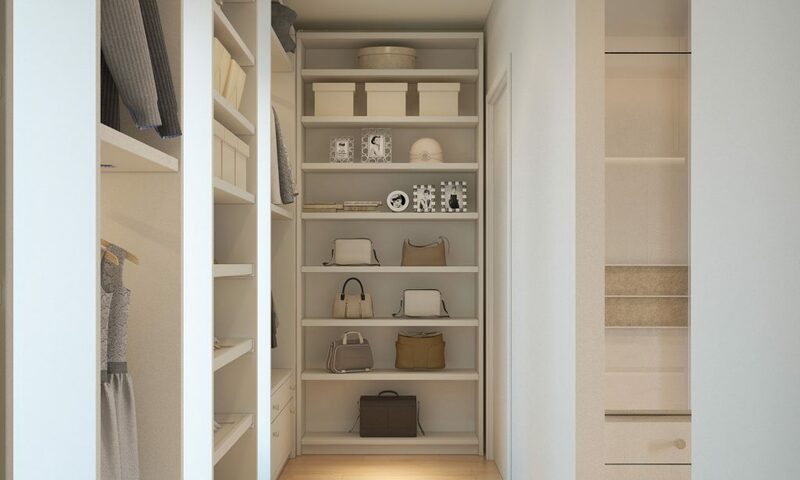 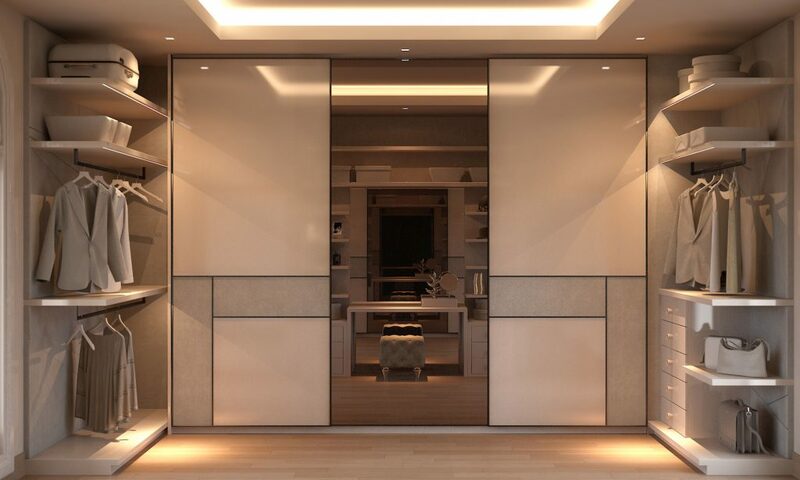 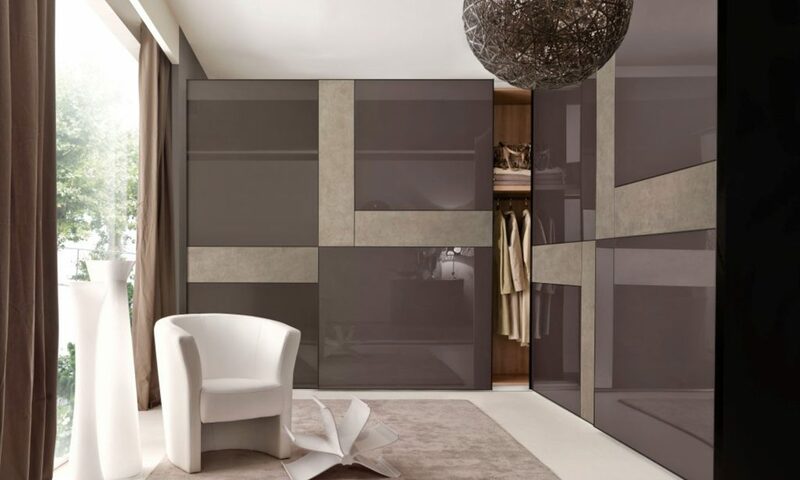 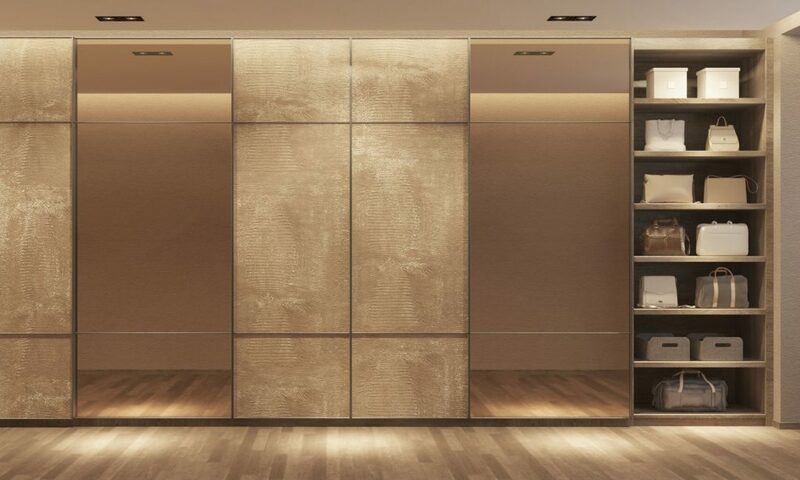 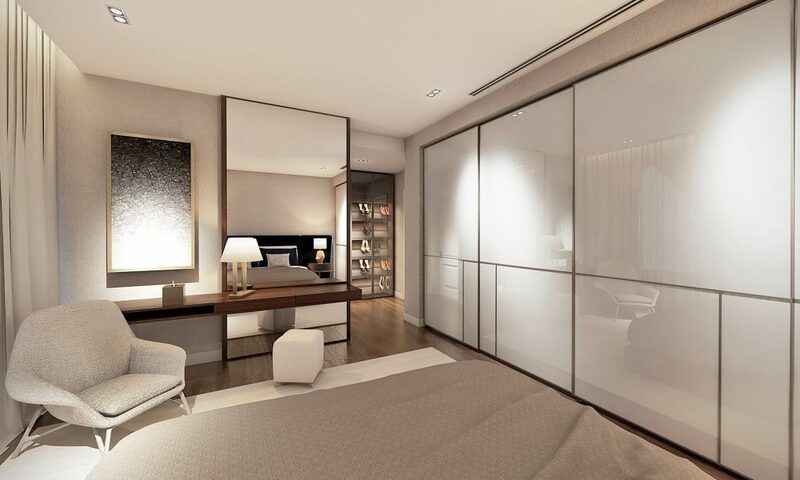 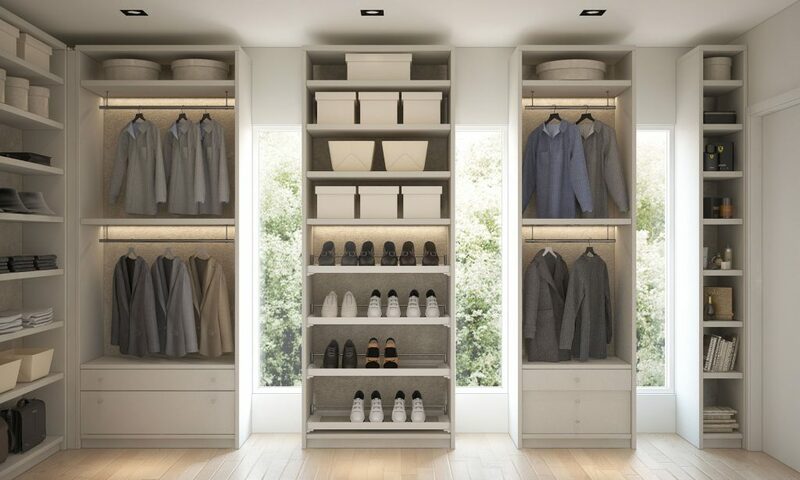 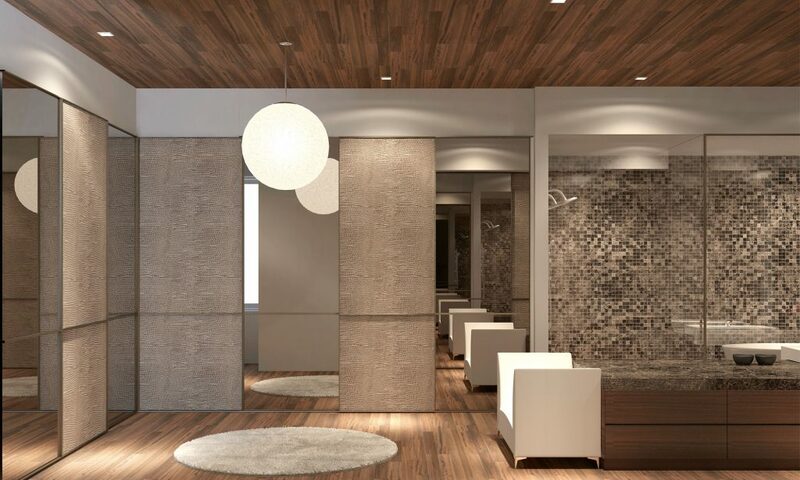 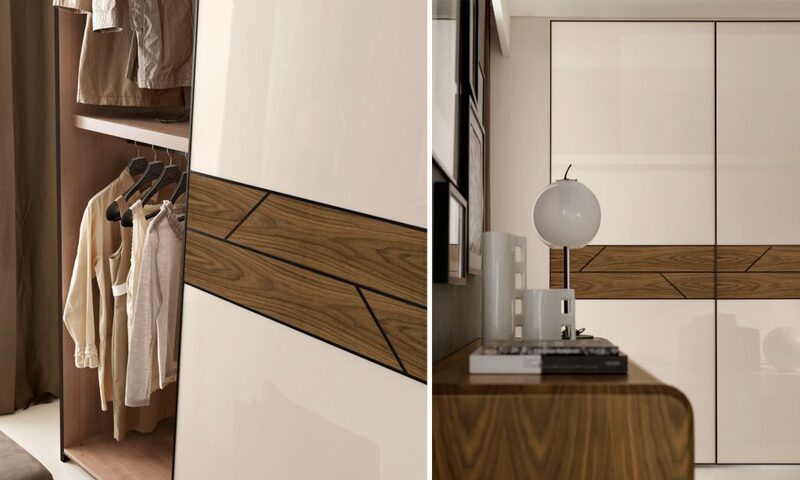 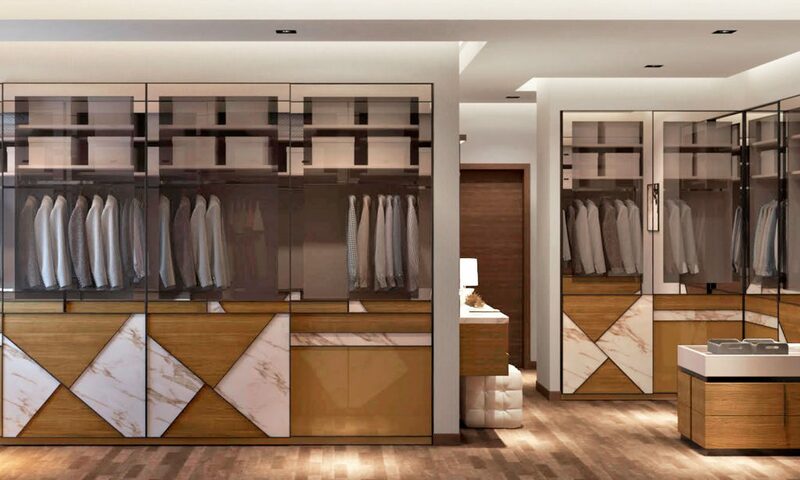 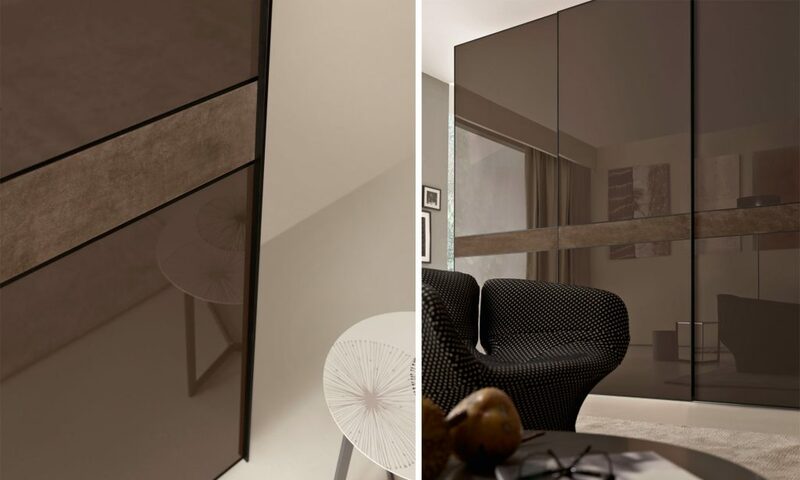 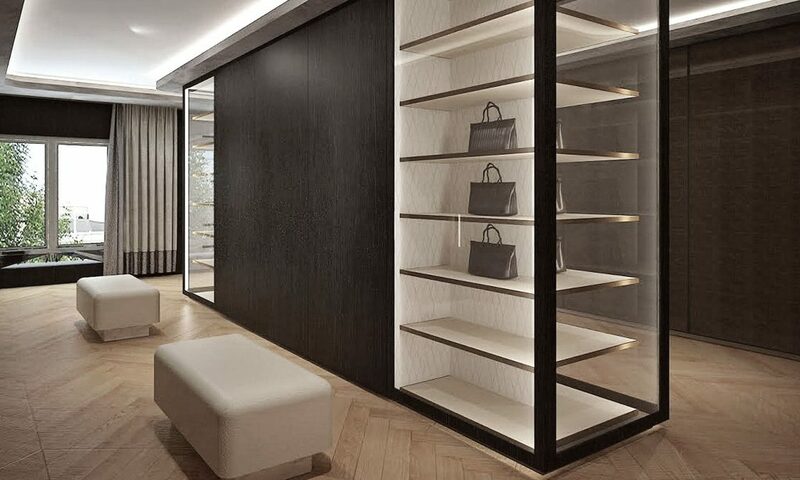 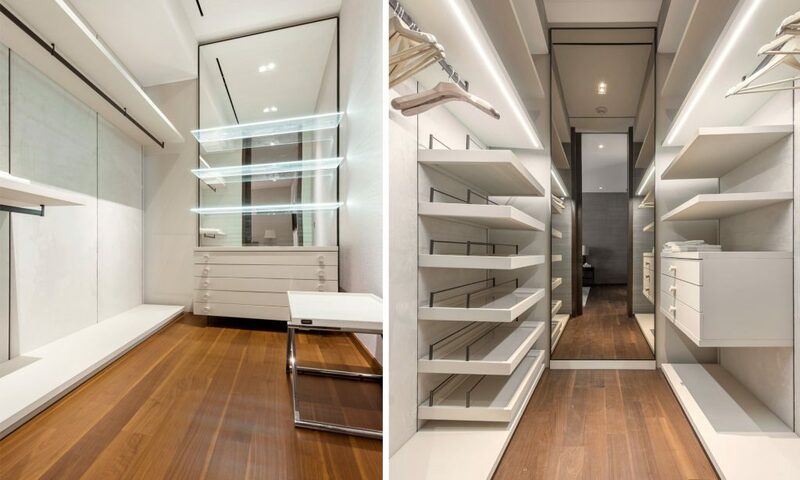 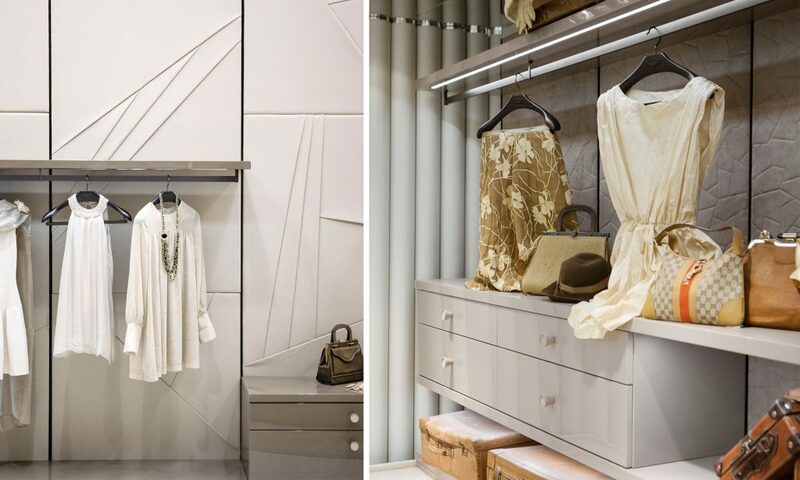 Interiors provide a wide variety of options and create a different feeling for each wardrobe based on your choice: the classic wooden colour, the space expanding mirror, the warm eco leather, the backlit light panel that shines on clothes and objects. 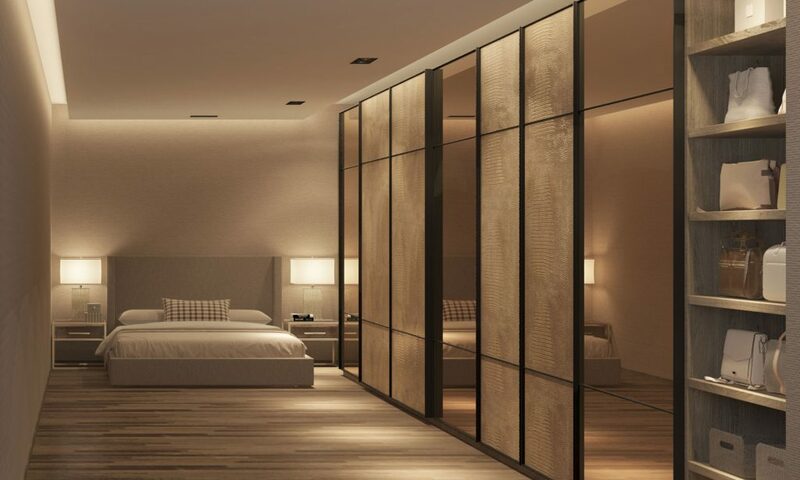 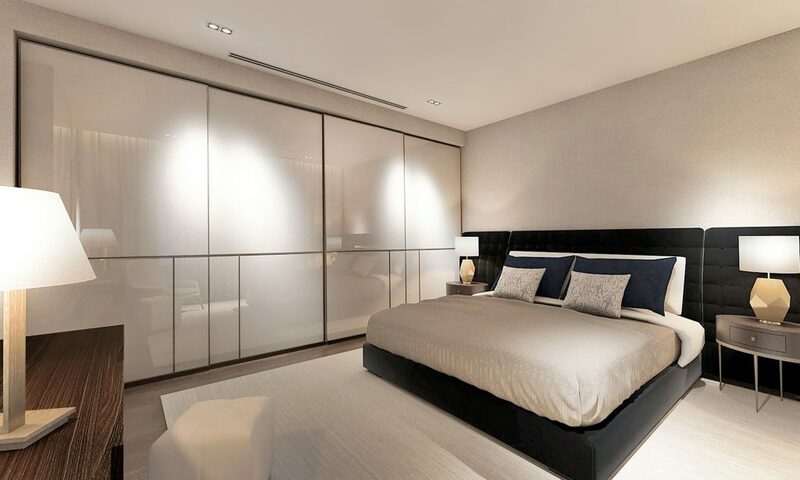 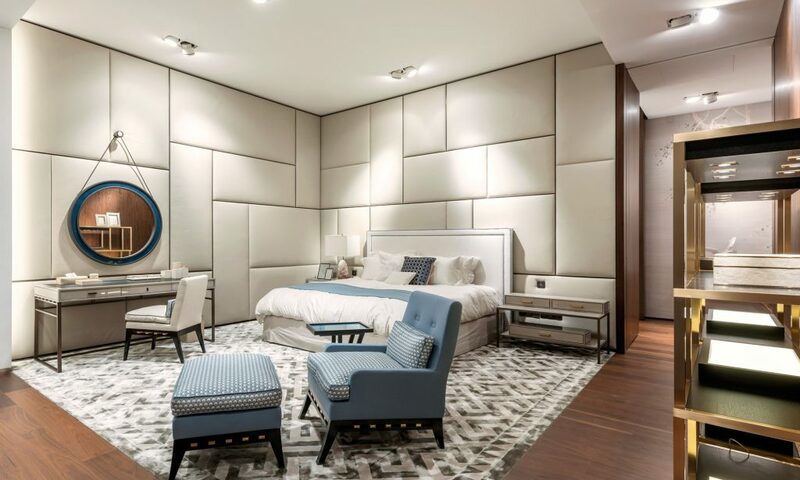 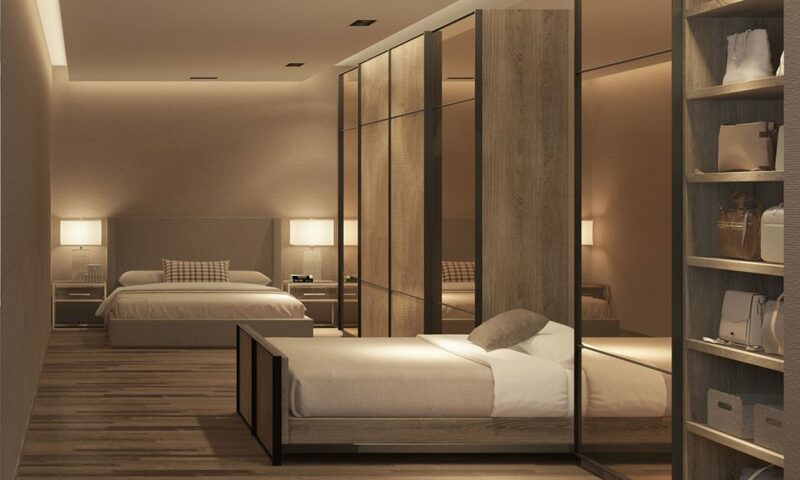 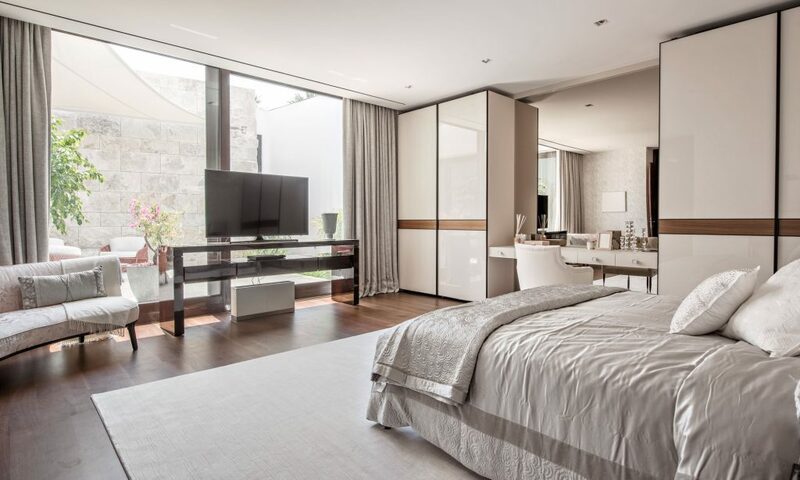 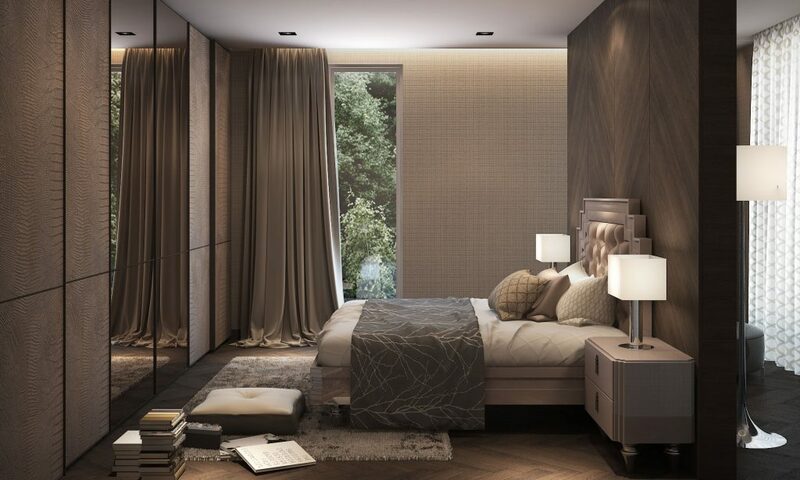 Unique bedroom elements were created to make such atmospheres possible and allow you to continue in the bedroom your personal interior design style.